Catania moves its visitors with its picturesque alleys and its charming architectonic masterpieces in Baroque style, recently declared by UNESCO World Heritage Site. 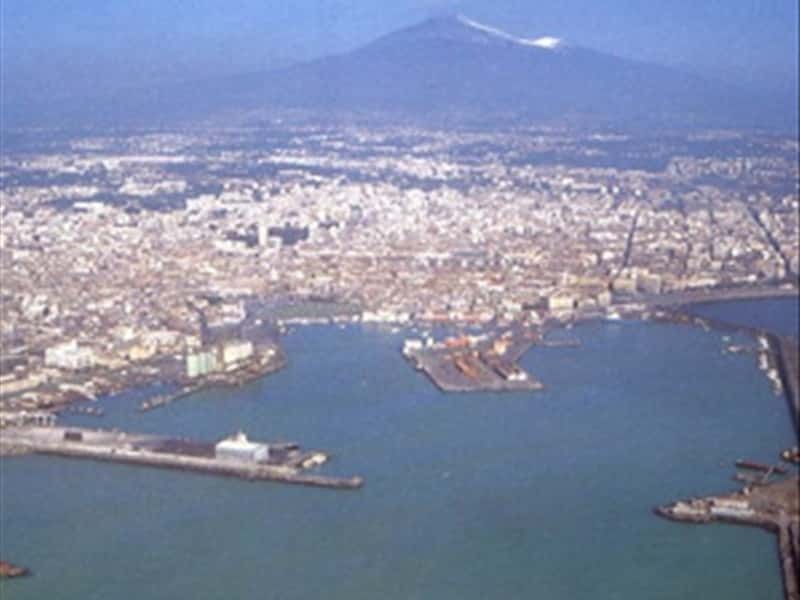 Inland towns once were considered the hamlets of Catania, the villages of Bosco Etneo, which were economically subjected to the main city. The coastline offers boat excursions and unforgettable divings. Here we can find four protected areas: Integrated Natural Reserve "Isola Lachea e Faraglioni dei Ciclopi" (Lachea Isle and Faraglioni of Cyclops), Marine Protected Area "Cyclops Islands", Integral Natural Reserve "Complesso Immacolatelle and Micio Conti" and the naturalistic paths in Timpa area. Etna DOC wines (red and white) and distilled liqueurs, produced with the essential oils of citrus peel, are the oenological specialties of this area. This destination web page has been visited 126,584 times.